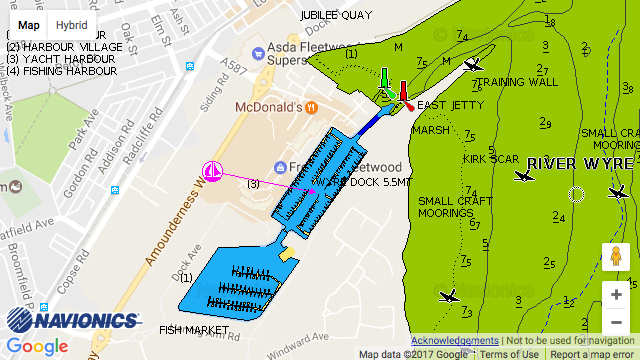 Fleetwood Haven Marina: The price’s above are regarding visitor’s – the permanent berth holder price’s are shown on our website. 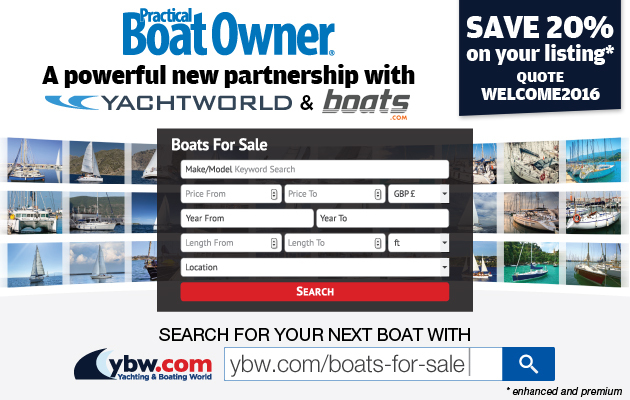 All berth holders have free electric, transeurope cards which entitles them to 50% discount up to 5 days in other transeurope marina’s per annum. Amenities – shower, toilets and laundry facilities can be found on the east and west side of the marina. Gated security on entering the port estate with vehicle recognition, cameras and electric fob system in place.